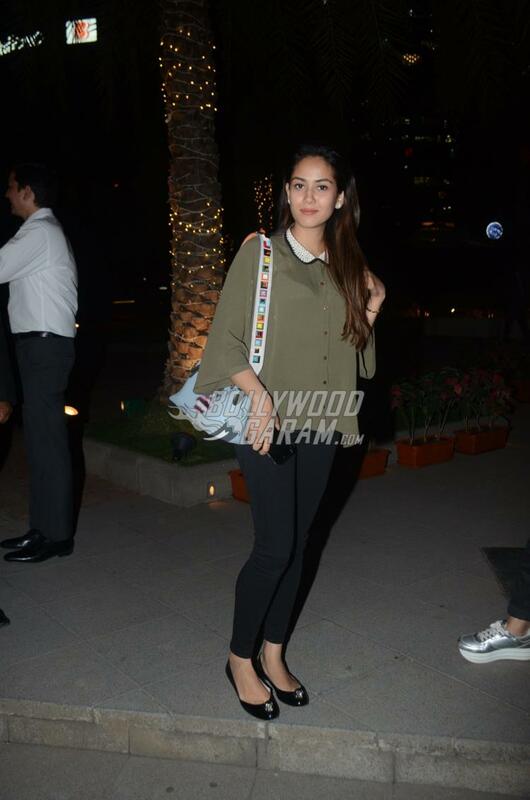 Shahid Kapoor’s wife Mira Rajput has been in news even before she got married. The 24 year old, who is a mother of a one year old daughter Misha, was snapped post a dinner date with her friends in Mumbai on February 12, 2018. Mira looked pretty in an olive green shirt with a white collar, black pants and black pumps. Shahid’s wife has managed to win the hearts of her husband’s fans as well and has become one of the most stylish celebrities in the industry. On the other hand Shahid in a recent interview with a leading daily said that his wife was the only person who encouraged him to take up Ratan Singh’s role while many others had discouraged him.